In addition to receiving Athlete Promotions, college coaches can also search for recruits on FieldLevel. 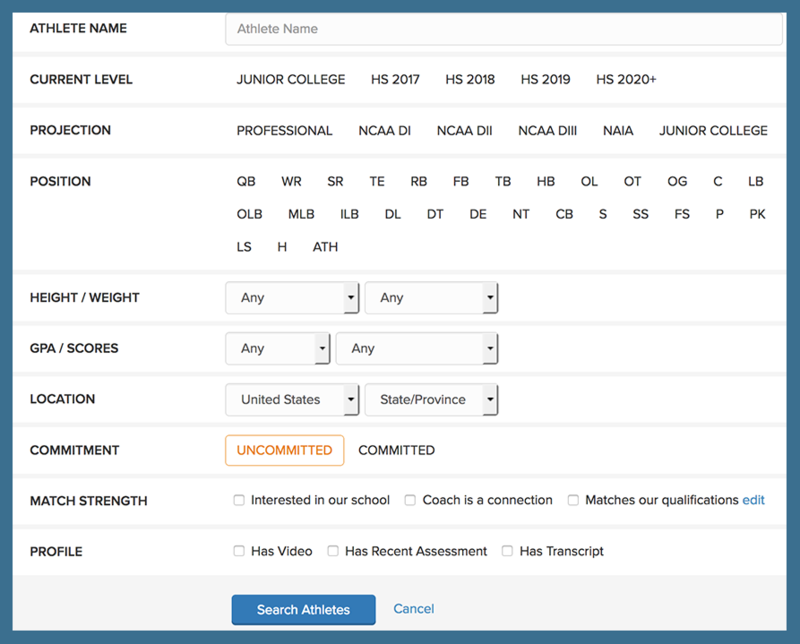 To help you find the best recruits for your program, we've provided you search filters to assist you in identifying and evaluating athletes. The search results also show you whether or not athletes have video in their profile and if they match your Criteria. 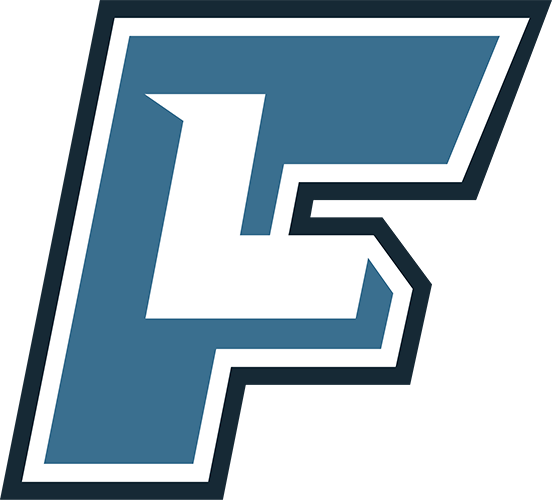 Athletes have the ability to research and add colleges to their Target Schools Lists, indicating their interest in playing for specific programs. College coaches have the ability to search for athletes who are interested in their programs. 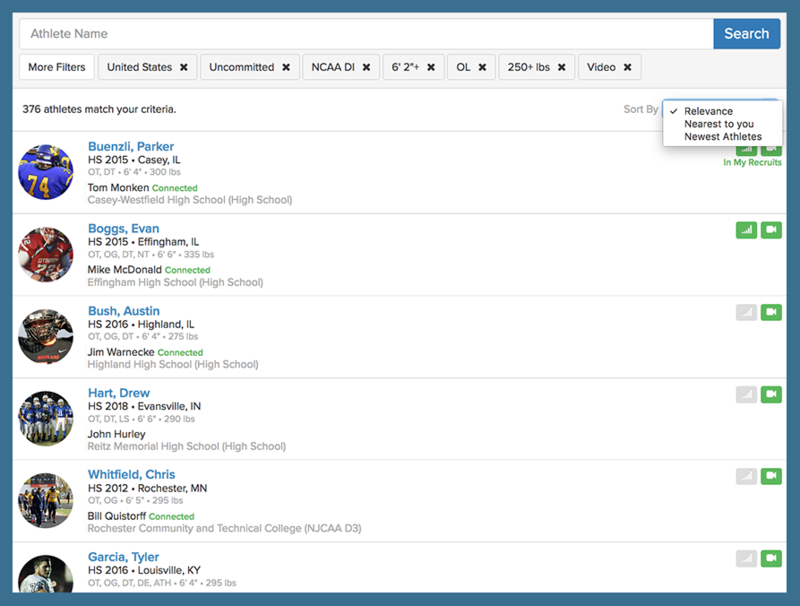 This search filter can be very helpful when determining which athletes to track and contact for camps, campus visits, and other parts of the recruiting process.